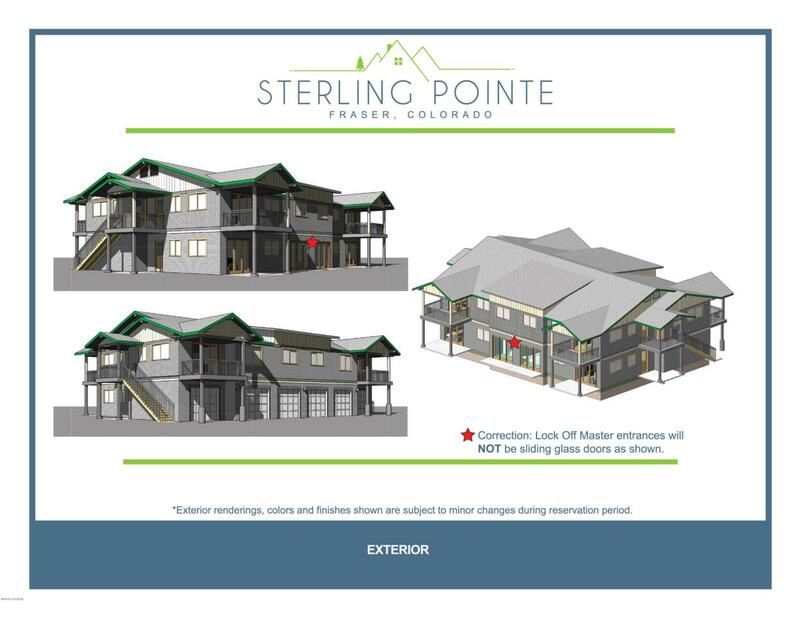 Great opportunity to get in first on Winter Park area's newest condo development. 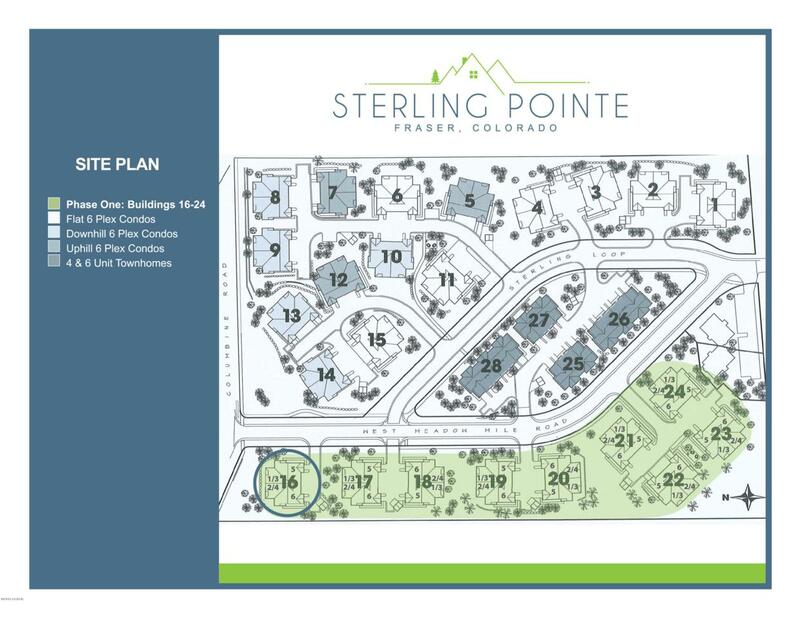 Sterling Pointe offers 3 floor plans to fit every buyer's needs. 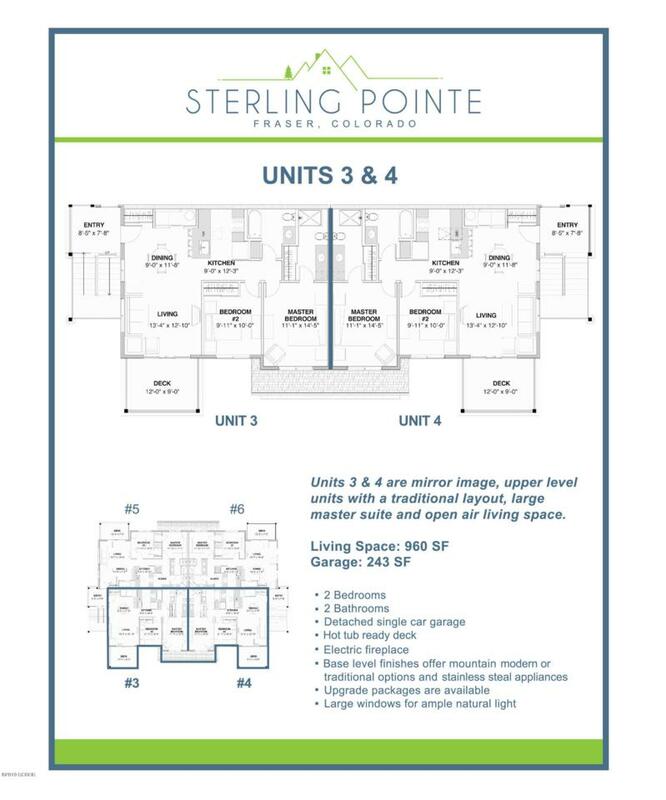 All units are 2 bed / 2 bath with a spacious garage, hot tub ready patio/deck and electric fireplace. Base level finishes offer mountain modern and traditional options, stainless steel appliances and large windows for natural light. 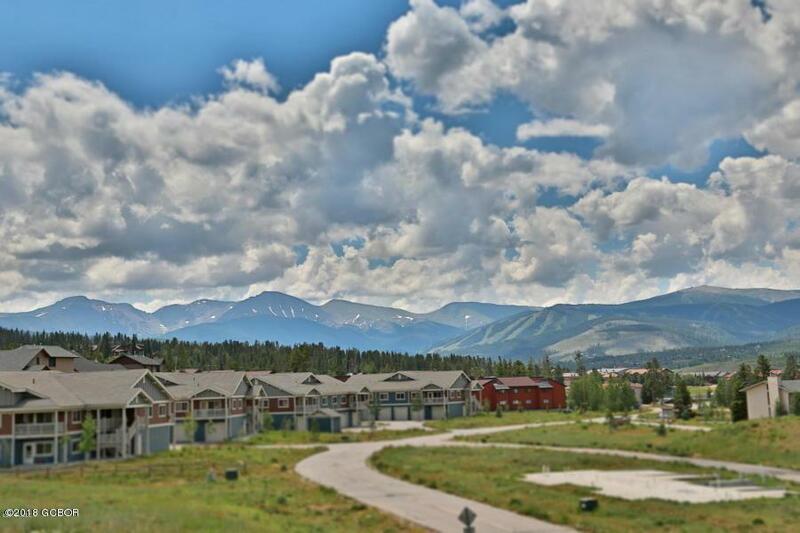 Steps to the ski resort bus route, minutes to national forest access for biking/hiking and close to groceries. This floor plan has a traditional layout with large master suite and open air living space. Currently taking reservations with $5K refundable deposit. We will convert reservations to contracts the first part of 2019 and break ground in late Spring. Listing courtesy of Eco Luxe Real Estate.